We’re delighted to announce that we’ve been appointed by leading international removals and storage business GB Liners. The appointment follows a three-way competitive pitch, coordinated by Bristol Media Director Lisa Kilbourn. We’ll be leading the creation of a new suite of marketing & communications materials, to include DM and a new website, building upon GB Liners‘ rich category, business and consumer insight to drive effectiveness. With creative development well under way and soon to be entering consumer testing, we’ll be going live with the work across priority channels in Q3 this year. “We do good things for good brands” – that’s what it says on the walls of our studio – so the opportunity to deliver hard working, effective and enduring communications for a business anchored in professionalism, integrity and trust is one we’re very excited about indeed. 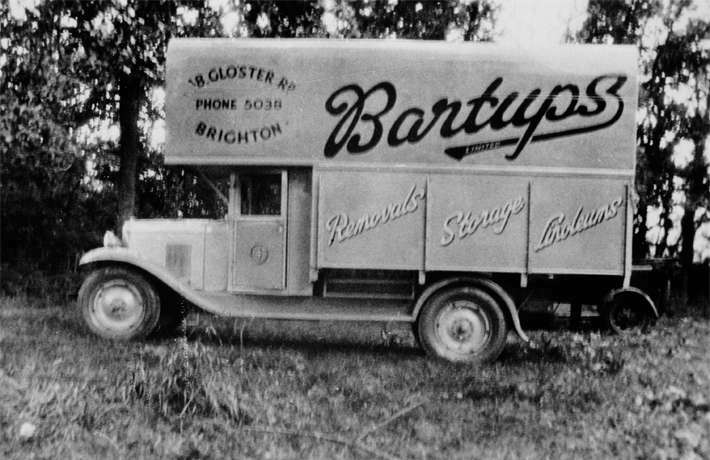 The modern business of GB Liners has grown out of a company established by the present Managing Director’s grandfather as Bartup’s Limited in Brighton in 1923. Since then, they have grown by providing consistently high standards for all types of moves. 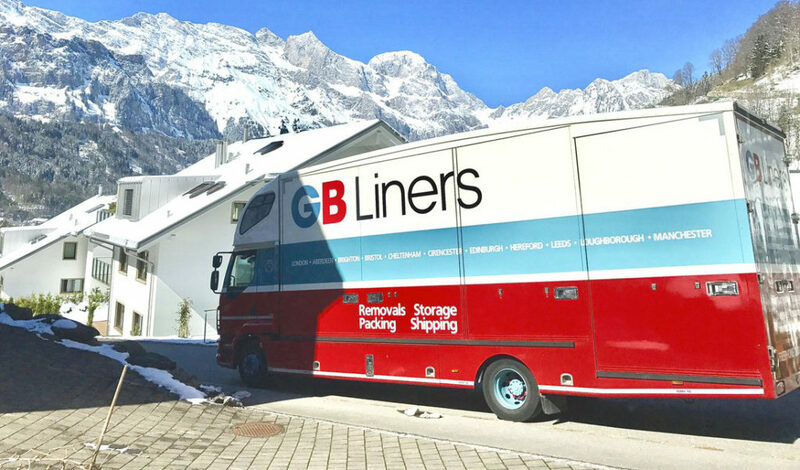 Today, GB Liners is a nationwide company with substantial experience in local, national and international moving and storage.